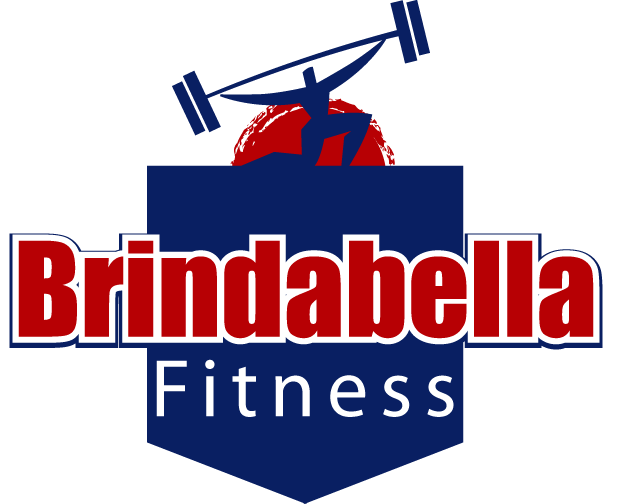 My name is Brindabella Jones, I’m a female body sculptor and natural bodybuilder. I was an air hostess for many years for a famous international airline, but I decided to follow my real passion in life – fitness. I have competed in 3 national body sculpting events and 1 international event, taking out a top 3 finish in each event. And now I would like to share some of my fitness knowledge with you… so you too can start following your passion and do something that you love. Be sure to check out my site and if you have any questions please feel free to hit me up.